We rent canoes, kayaks, tubes and cabins on South Fork and Licking Rivers in Pendleton County. 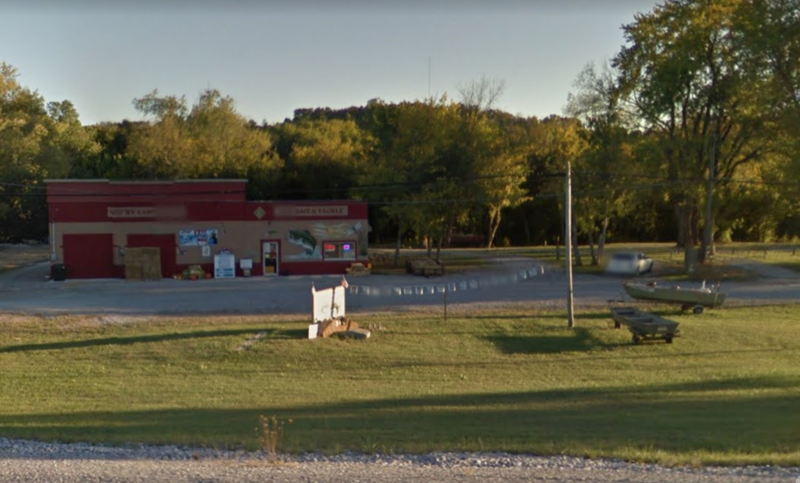 Cabins are located at our base operation by the US 27 Bridge over Licking River near Butler, Kentucky. We’re close to Kincaid Lake State Park and A.J. Jolly Park. Tubing in season. Open April – October weather and water levels permitting. Have an adventure! Explore the lake in a pedal or motor boat rental from the marina. 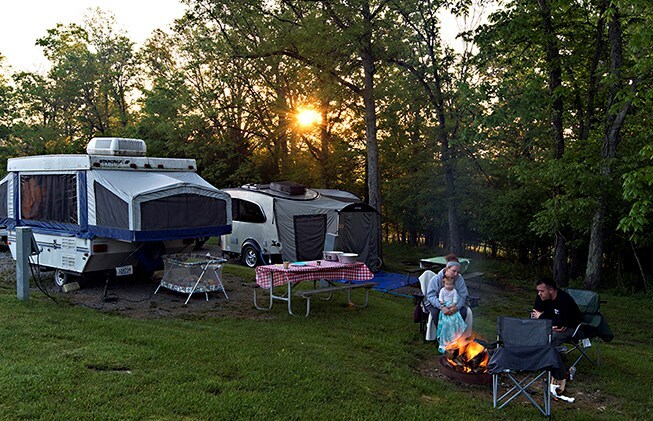 Surrounded by open woodland, the campground offers quiet seclusion with all of the modern conveniences campers expect. A multi-purpose room with kitchen is available for rental. Capable of accommodating up to 175 people, it is suitable for weddings, family reunions, class reunions, or parties. 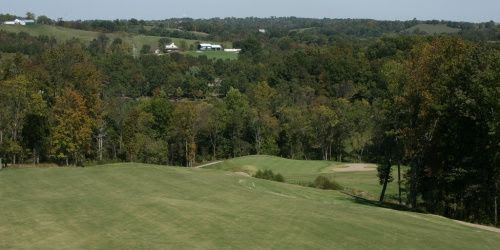 Situates on 58 beautiful acres at Kincaid Lake State Park in Pendleton County, Kincaid Lake golf course is just minutes from the Northern Kentucky/Greater Cincinnati area. This nine-hole golf course offers challenging play in one of the region’s most beautiful natural settings filled with wild life and scenic vistas. The course offers refreshments, a relaxing setting and special events throughout the season for both adults and kids including scrambles, discount pricing for weekend play and more. Visit our website for details! Come enjoy all this golf course has to offer, and don’t forget to take advantage of all the other amenities Kincaid Lake State Park has to offer including swimming, boating camping, fishing and more. 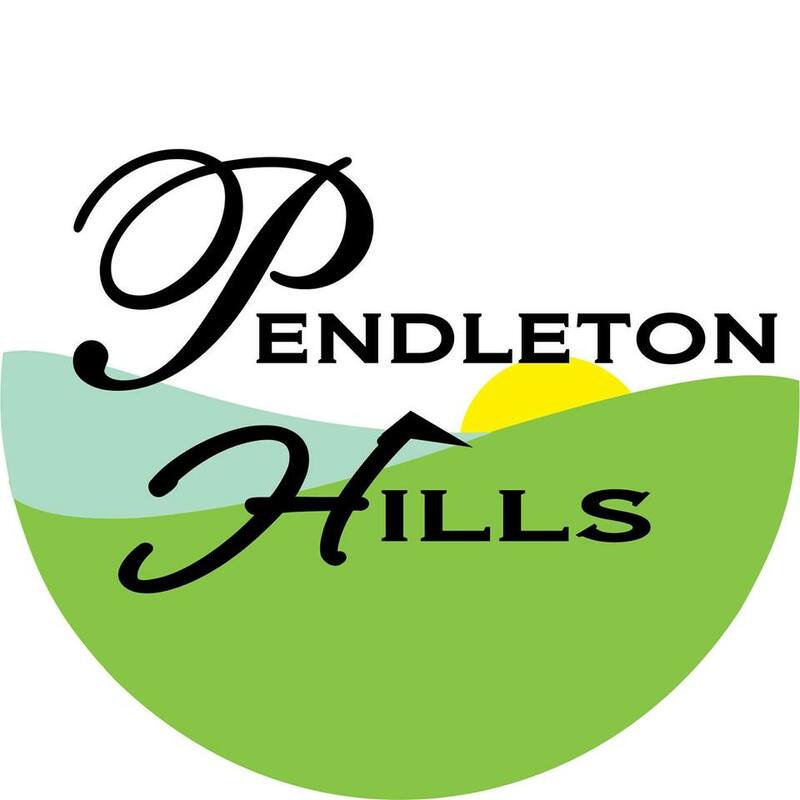 Pendleton Hills is under new ownership and they have a lot of exciting things to tell you about. They will be investing over 1 million dollars into the renovation and upgrades! New cart paths, golf carts, a complete pool house remodel, and major upgrades to the clubhouse and family restaurant are in the works. It’s a really exciting time for our community and region. Upgrades are already underway and they are actively seeking new club members. They hope you will join them!